hd00:20Wooden sawdust briquettes straightened, background burning fire. Alternative fuel, bio fuel. Slider shot. 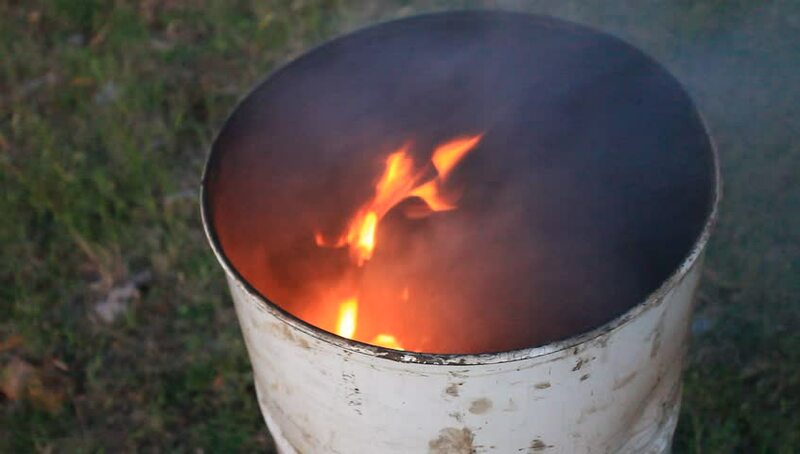 hd00:23Close up shot of fire in old barrel. hd00:05The Eternal flame in Sarajevo, a memorial to the military and civilian victims of the World War Two.